It’s Monday, which means it’s Quickie time! 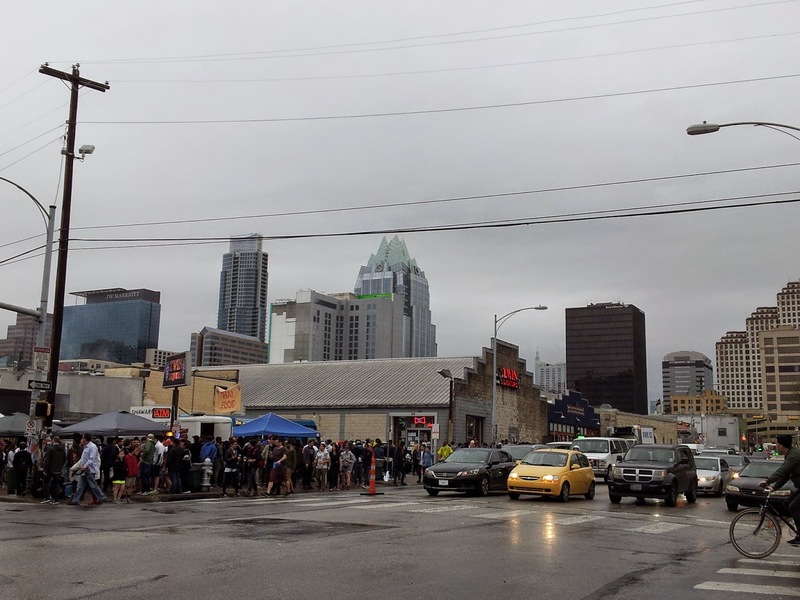 What do you want first, the good news or the bad news? Let’s go with the bad news and get it out of the way, shall we? This one’s a real bummer. 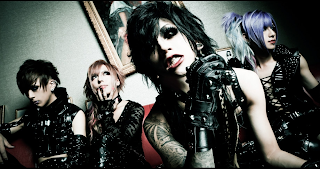 Sadie has announced they will be going on hiatus following their live at Zepp Tokyo on September 21. They have one last release and a tour before they go. Voyage releases on May 27 and their tour, Never Ending Voyage -we never say good bye-, starts June 6 and will run through July 28. 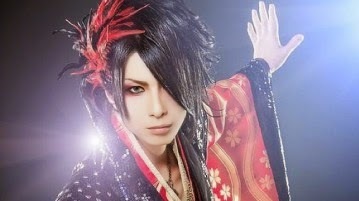 At their live on April 12, sads announced a new tour and the release of a live limited video single. 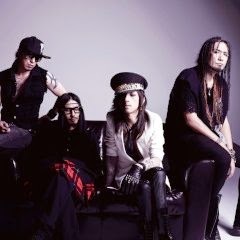 The single will include PVs for two previously unreleased songs, footage from their one-man live at EX THEATER Roppongi, and interview material. You can pick up the single at venues hosting their short circuit 「midst of mayhem」 tour, starting June 18 and running through July 7. Check their homepage for more details. 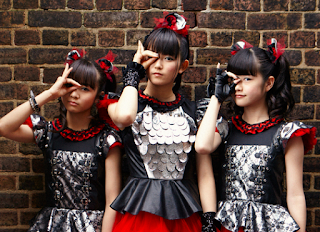 BABYMETAL has announced the re-release of their debut album in the US and Europe. The EU version will be released May 29-June 2 (check the homepage for details by country) and in the US on June 16. 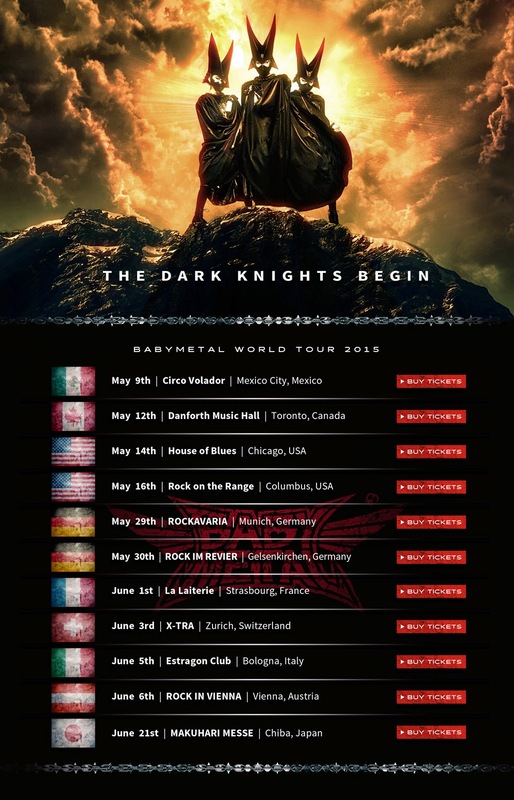 They are also planning releases for Canada and Mexico, but no dates on these yet. This international version will include all tracks previously released in Japan plus two bonus tracks, so you’ll definitely want to pick it up. 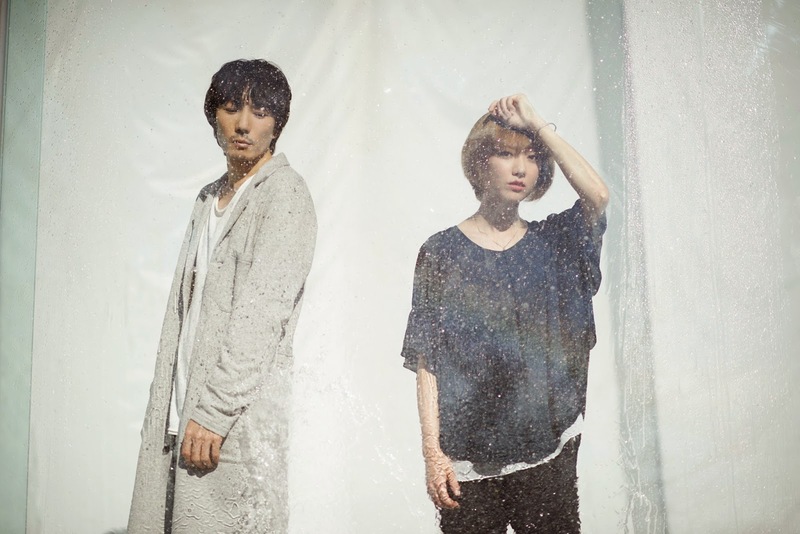 Remember pop-duo moumoon that we introduced you to in our Japan Nite coverage? Well, they along with a handful of other great Japanese acts have been chosen to perform at The Great Escape Festival in Brighton, England. They will be a part of the JAPAN RISING showcase, sponsored by The Foundation for Promotion of Music Industry and Culture (PROMIC) and Recording Industry Association of Japan, designed to promote Japanese music in an international audience. The festival takes place May 14-16 and moumoon will also be playing a preview show with PASSEPIED on May 13 at The Pipeline in London. It seems MICRO HEAD4NS drummer, Tsukasa, will be taking the next step in his solo career as a visual Enka singer with his major label debut in June. Performing under the name Mogamigawa Tsukasa, he will be releasing his newest single MATSUPOIYO on June 10 under Prime Music, a sub label of Universal Music. It will release in two types and, though the tracklist isn’t out yet, it’s expected to contain the same tracks as his previously released singles. For the record, I still think this is weird. 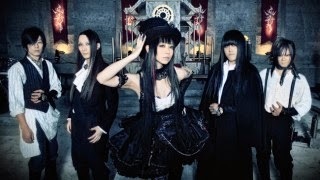 A band I really dig a lot and doesn’t get enough press, Yousei Teikoku, has announced the release of a new album on July 8. Titled Shadow Corps, this release will contain all original songs and, though the tracklist hasn’t been revealed yet, I’m sure it’ll be awesome. Seriously, these guys are great. 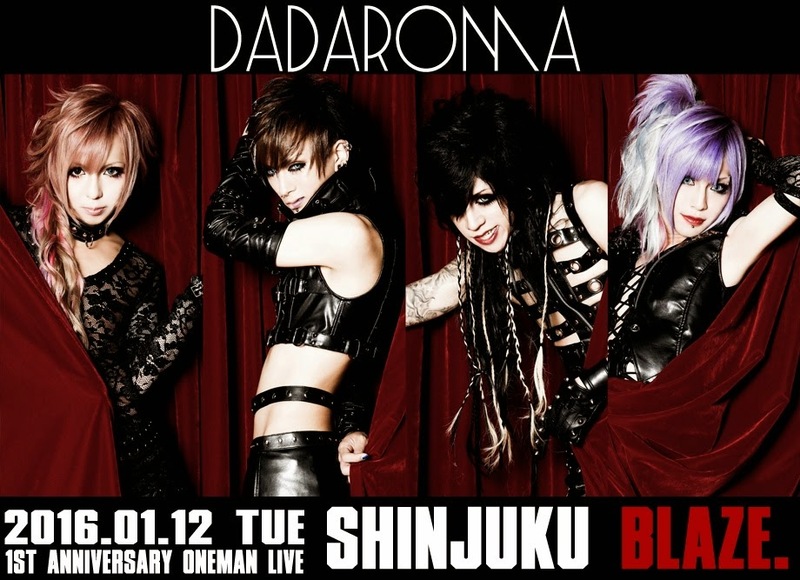 Another band I am itching to get ahold of, DADAROMA, announced the release of a new single at their live on April 17. Titled, Ame no Waltz, it will contain three tracks and is set for a release sometime in July. I’m really hoping for a wider release on this one. Those live limited releases are just killing me. 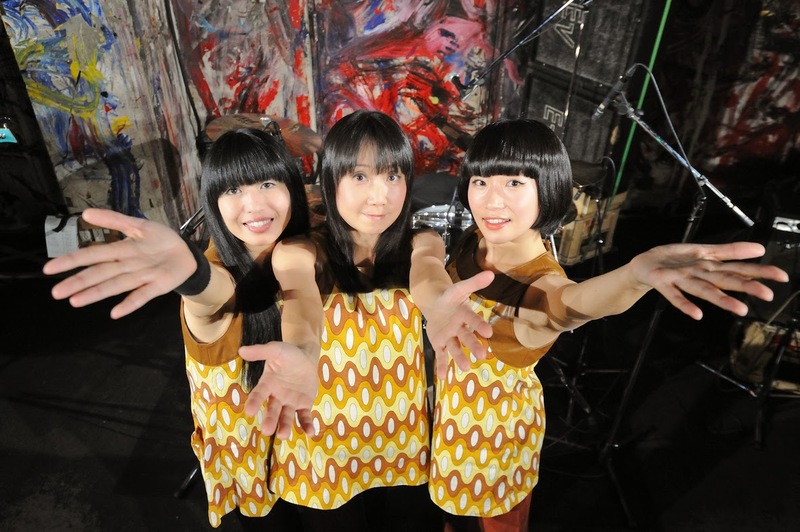 We’ll close it up with some happy news from the members of Shonen Knife. Bassist Ritsuko has announced she is expecting! Mother and baby are in good health, but she will be taking maternity leave, meaning she will not be traveling with the group on their US tour with CJ Ramone. In her place, original member Atsuko will be joining the group! While Ritsuko will be missed, this is a great opportunity to see Atsuko perform with Shonen Knife for the first time in nearly ten years.